For more than 30 years we are specialized in the field of neurophysiology. Please find further information on our product pages or contact us directly. 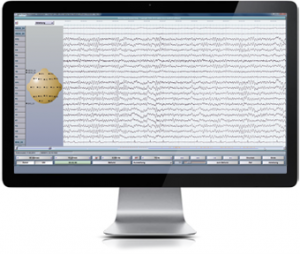 Being created in close relationship with our customers, the alpha trace NeuroSpeed software is known for its clear structure and smooth workflow. 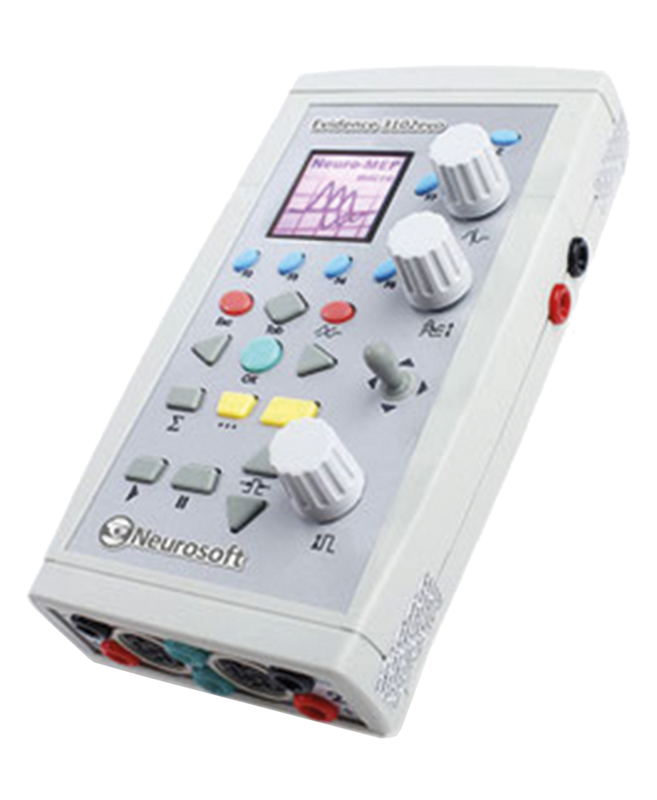 You will immediately recognize how easy EEG recording can be with our user-friendly and intuitive interface. Contact us for a free demo and convince yourself. 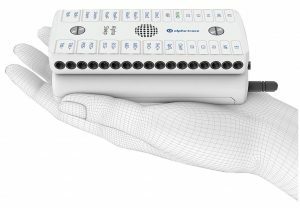 Due to the increased importance of polysomnographic examinations alpha trace has continuously developed the PSG software and is nowadays known as one of the experts in this field. We offer different settings for AASM/RK and infants for stationary and ambulatory systems. 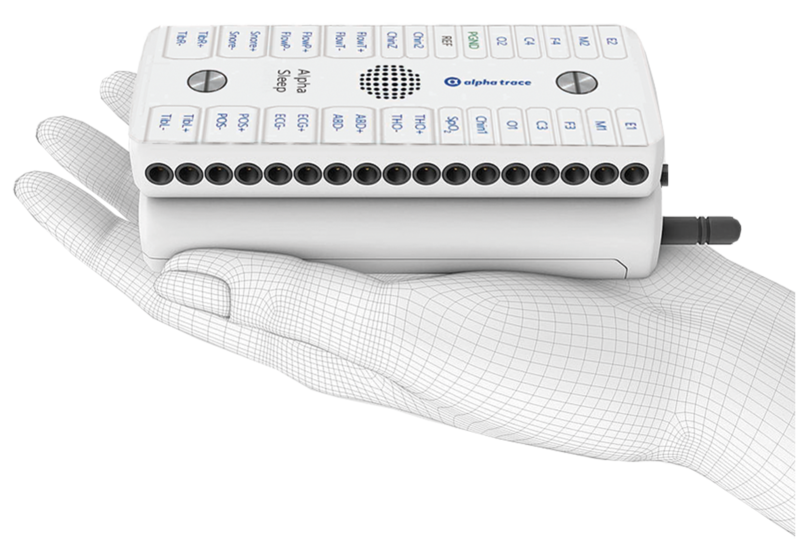 alpha trace values best signals and easy to use devices for EMG examinations. All Evidence models fulfil these requirements in EMG / NCS / EP (evoked potentials) – the design is solid and handy and the signals are excellent. Just contact us for a free demo. 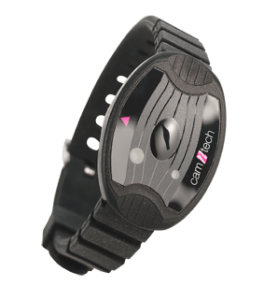 alpha trace is proud to be CamNtech´s distribution partner in the field of actigraphy. CamNtech is specialized in this field and provides high quality actigraphs, which are particularly popular in the scientific field. Ask for further information on models and features.